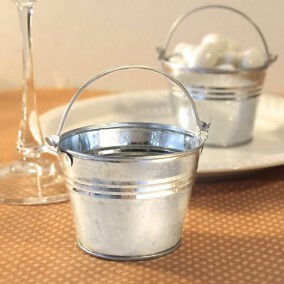 The sturdy little galvanised pails can be filled with candies, trinkets, confetti, potpourri, hand made treats or any other crafty idea you have. 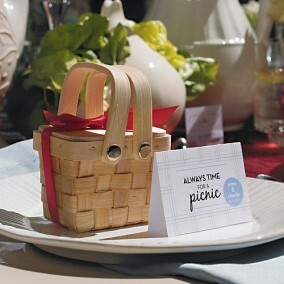 Your guests will love them! 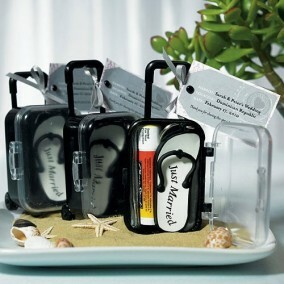 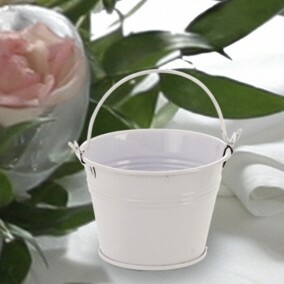 After your event, guests can use them as containers at home for jewelry or in the office to store stationery.